Can a Constitutional Convention Benefit the Ocean State? 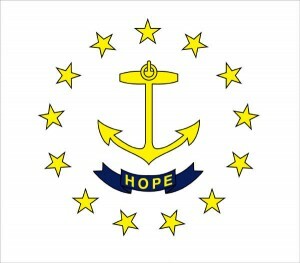 A Constitutional Convention for Rhode Island? 150 Benefit Street, Providence, R.I.